Join our free 2018 webinar on the 26th September to find out more about our fully funded postgraduate certificate for community pharmacists. Develop effective clinical decision-making, communication and consultation skills with fully-funded training courses. Join our free webinar to find out more about these courses which start in November 2018 at our London and Bath locations. For full details on how to join the webinar, please read the webinar event registration page. 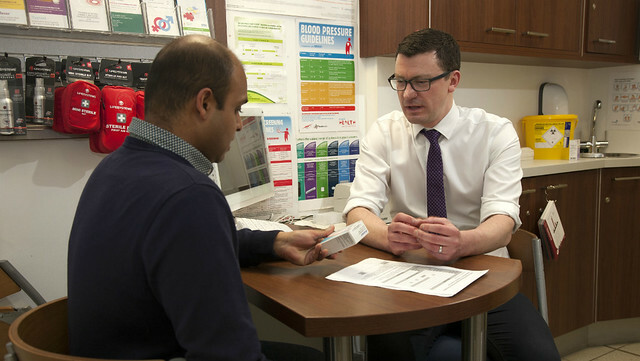 Develop effective clinical decision-making, communication and consultation skills with fully-funded training courses supported by NHS England and Health Education England through the Pharmacy Integration Fund.